If you weigh 300 lbs. 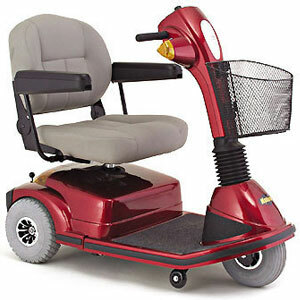 or more and need a heavy duty scooter to get around in Las Vegas, NV, then we got the solution for you. 702Scooters.com is the leading scooter rental company that caters to your situation. This entry was posted in Scooters and tagged duty, heavy, las vegas, nevada, rental, scooters on February 18, 2014 by 702Scooters.